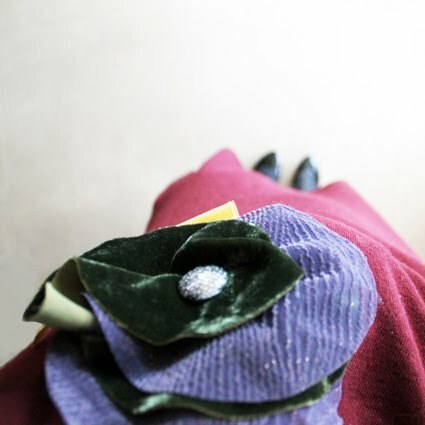 Maroon knit dress, ANNA RISKA. 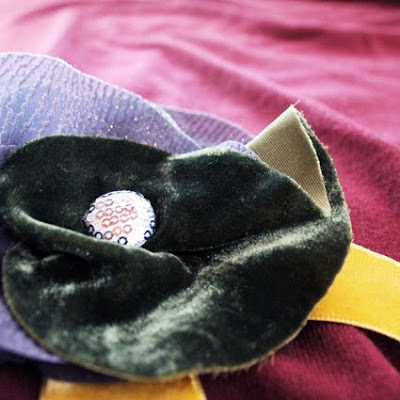 Flower brooch, LOUKIA. Black flats, TOPSHOP. Grey tights, MARKS & SPENCER. 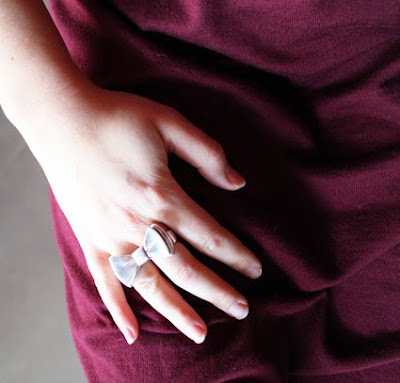 Two-finger bow ring, Erica Anenberg. Η Λουκία είχε την τιμητική της την πρωτοχρονια βλέπω! Happy New Year! Happy new year! I love your shoes, they are lovely! 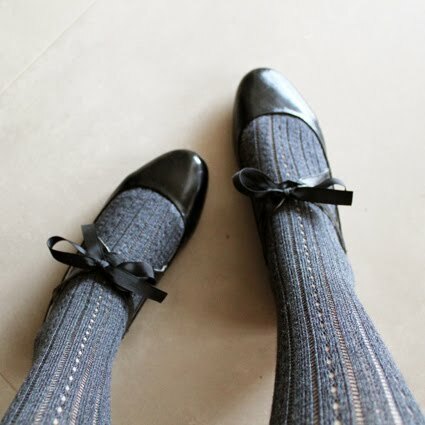 Love your shoes and tights, the textures are fab! Happy rest of the year! i love both colors and textures you chose for the first day of the year. i love the shoes and socks so cute together!